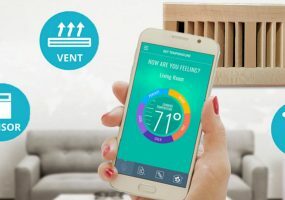 Unlike earlier "smart vents," HiberSense uses a series of sensors and predictive analytics to control temperatures in individual rooms. 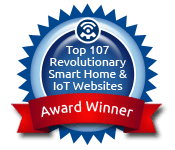 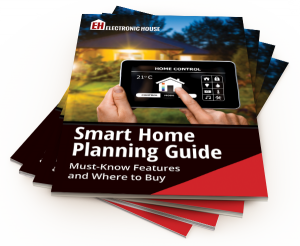 Electronic House Home of the Year smart home award winners exihibit super innovative twists on technology. 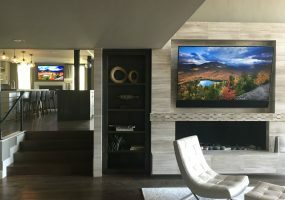 Thanks to a Crestron system, audio and video are able to reach every corner of the house and create the right environment for entertaining friends and family. 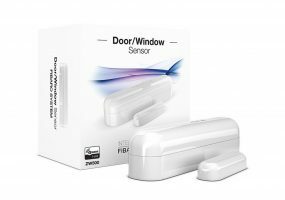 The Door/Window 2 sensor is Z-Wave Plus certified, delivering better battery life and temperature sensor in a small form factor.